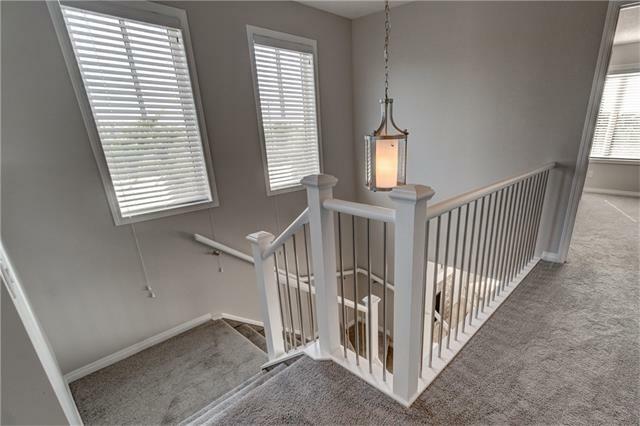 Strike the perfect balance to all that's important to you. 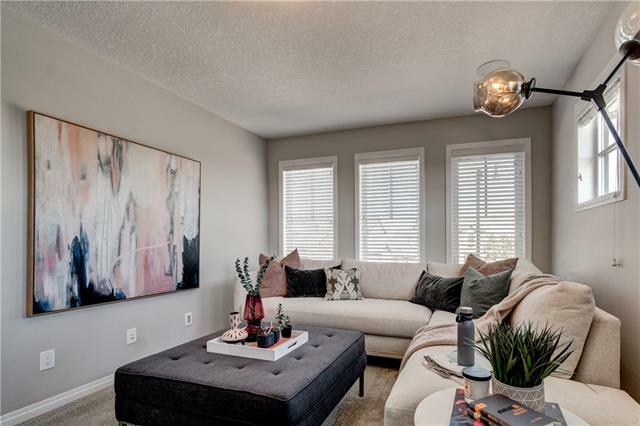 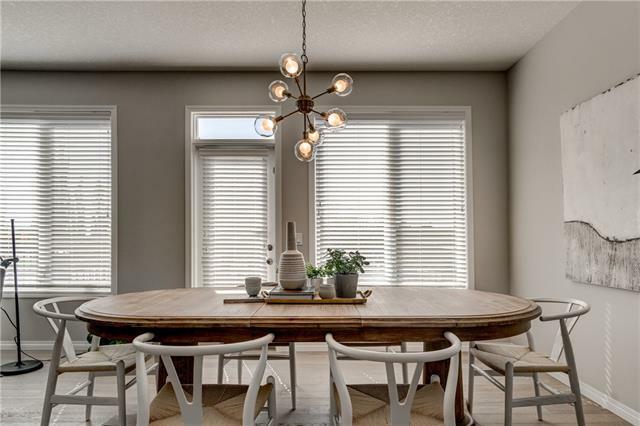 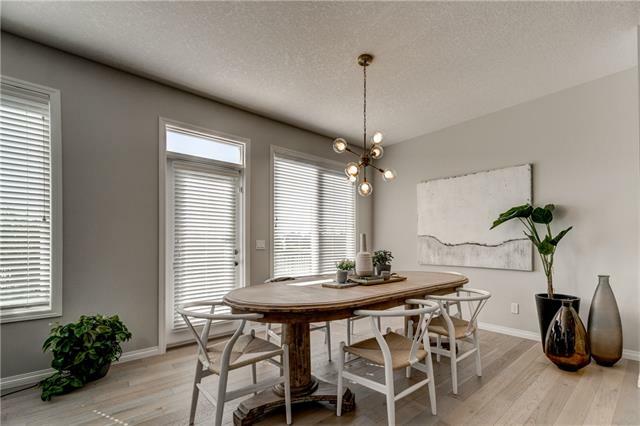 Montrose is close to schools, recreational facilities and gorgeous parks pathways and green space nestled on a graceful pond. 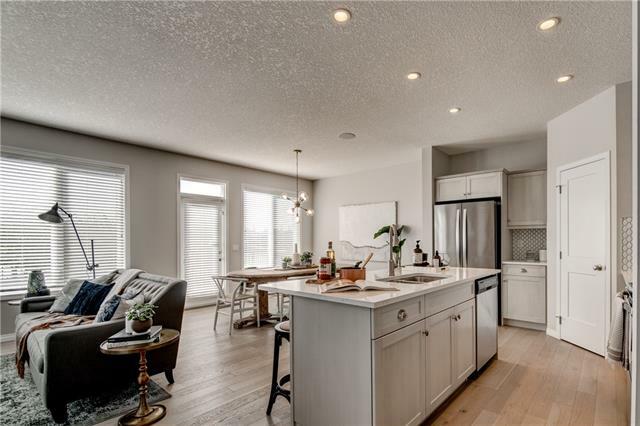 In Montrose, you can have it all: stellar mountain views, exceptional amenities, timeless architecture and friendly neighbours. 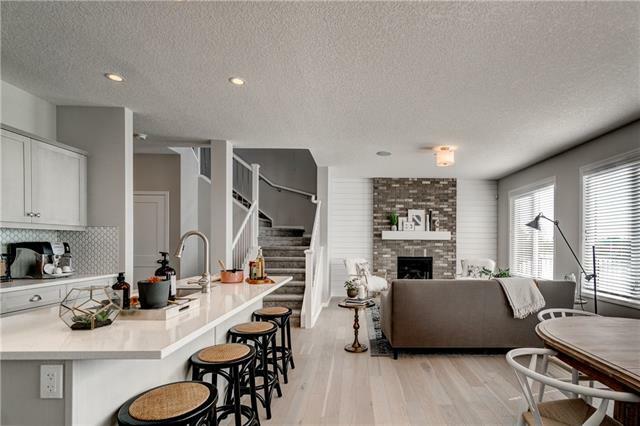 A carefully crafted design, the Everly plan wastes no space and offers an open concept family and entertaining plan. 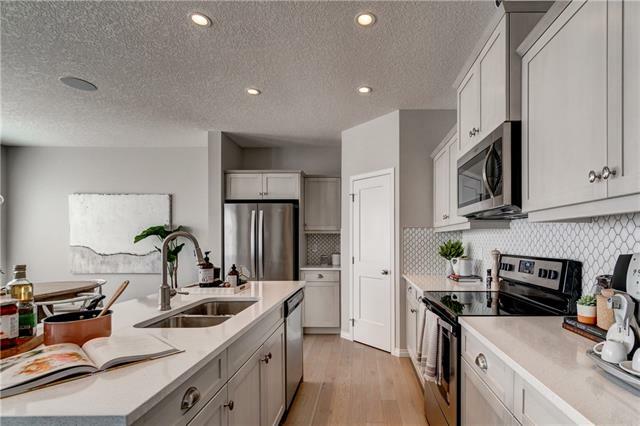 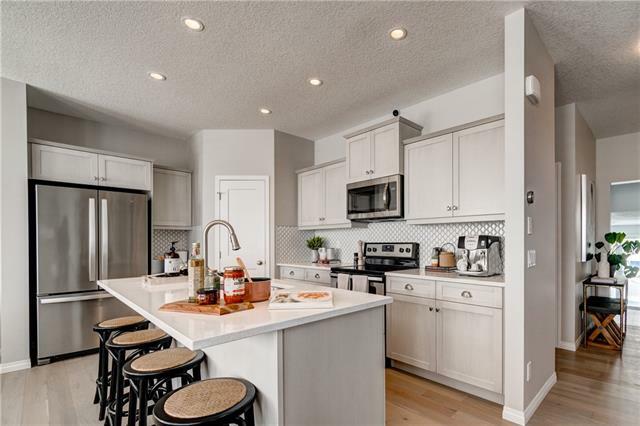 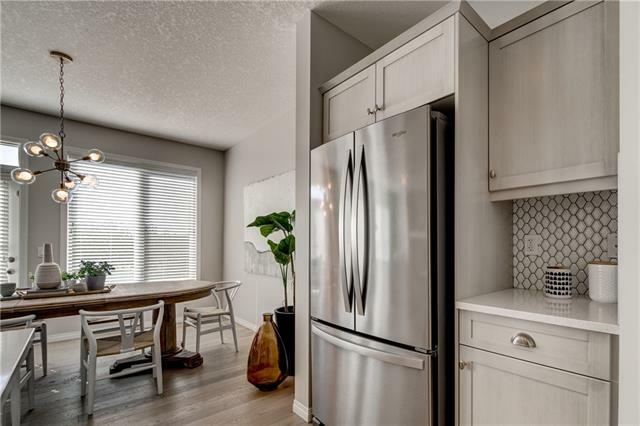 The center kitchen features oversized pantry, gleaming quartz counters and stainless steel appliances that opens to the dining and living room. 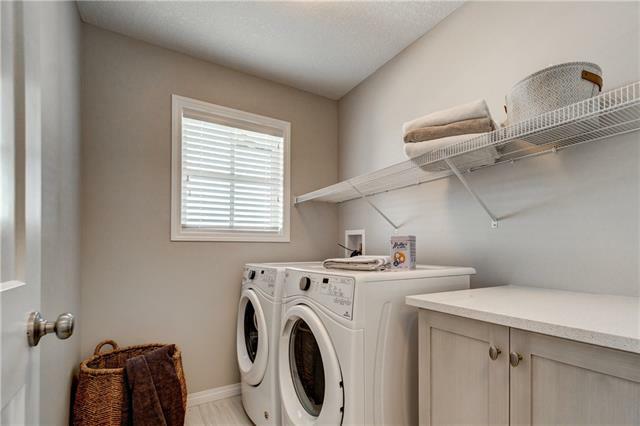 Upstairs you?ll find upper level laundry, and three bedrooms. 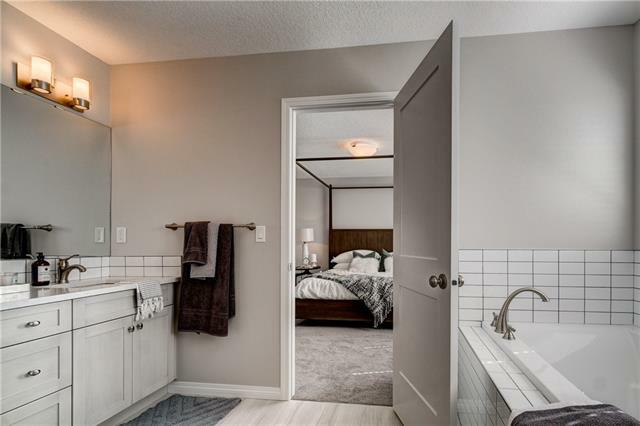 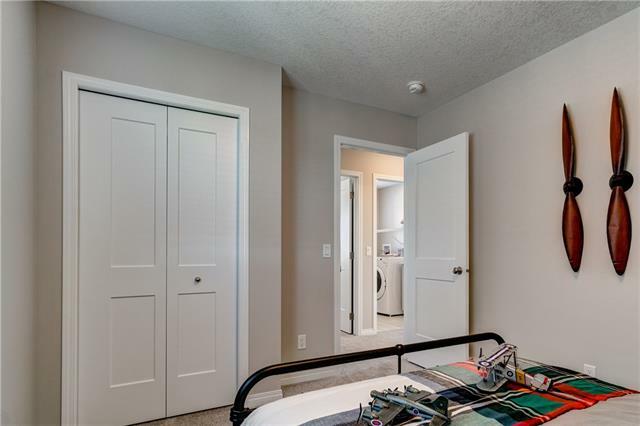 The beautiful owner's suite offers a huge closet and full ensuite including double sinks. 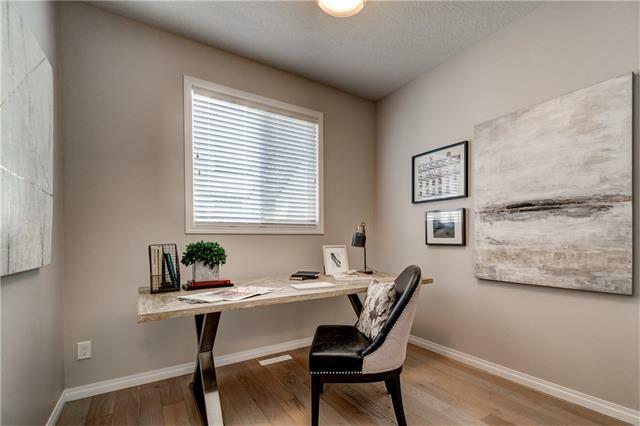 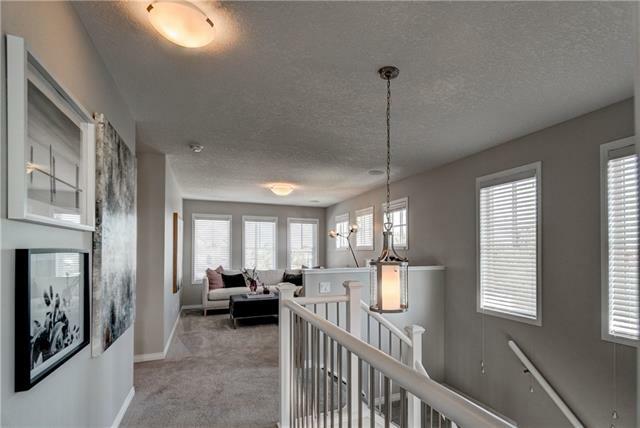 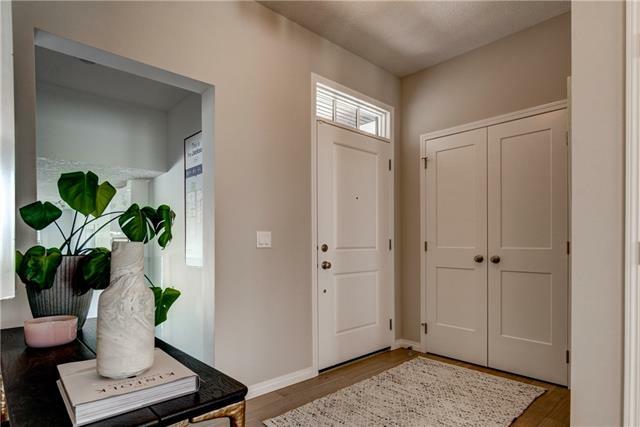 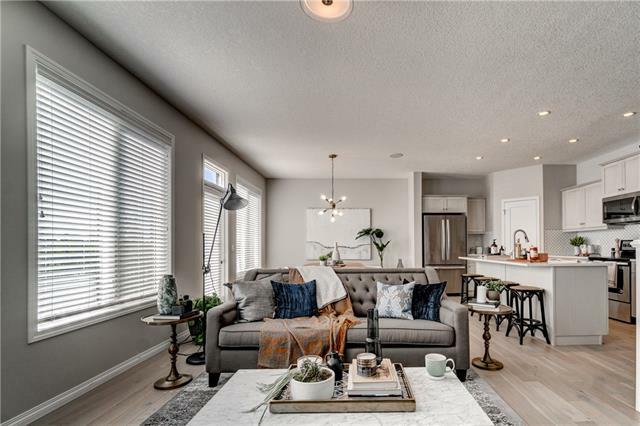 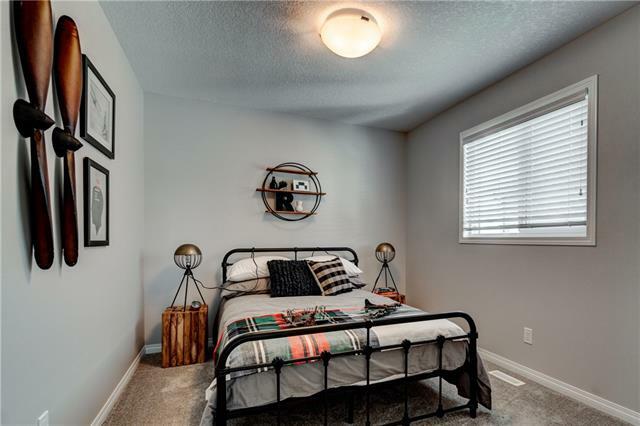 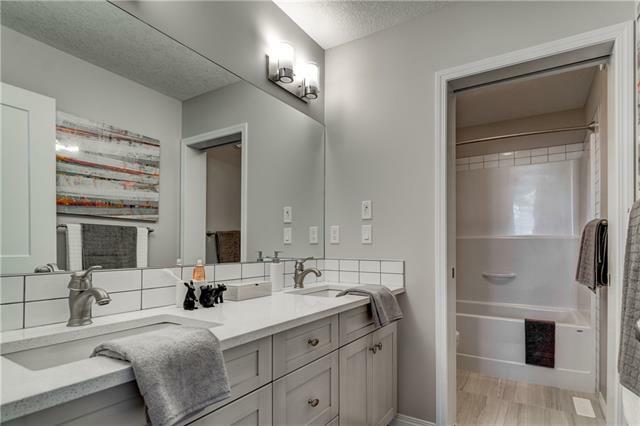 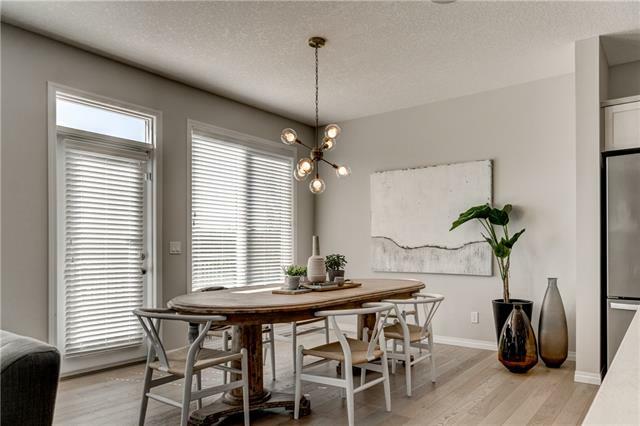 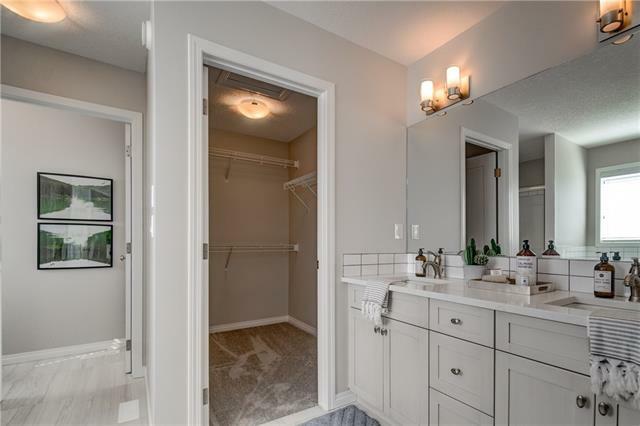 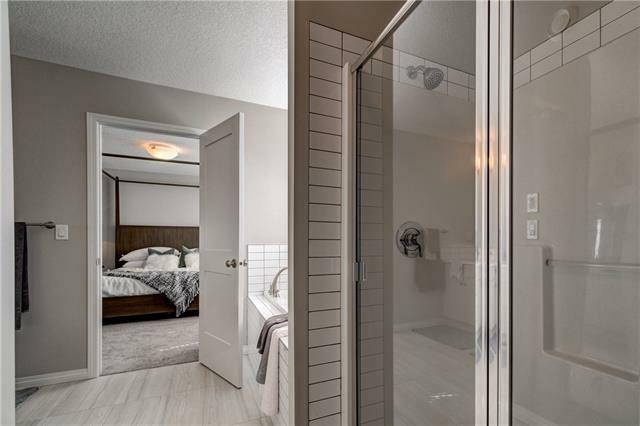 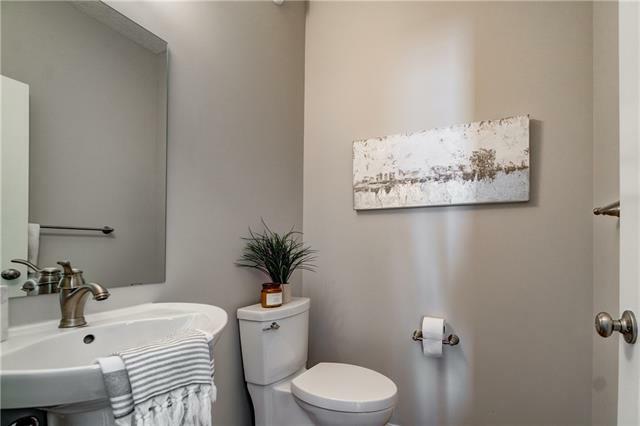 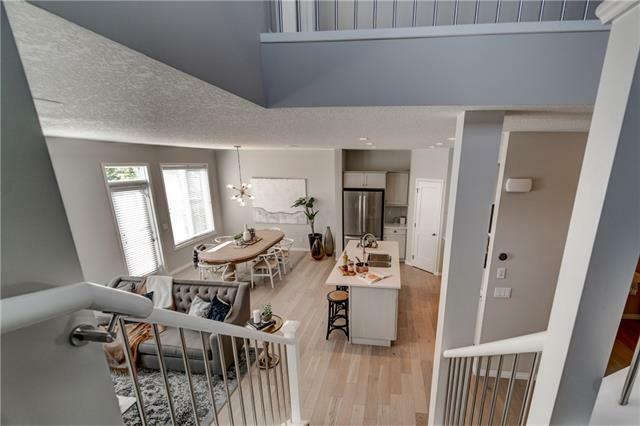 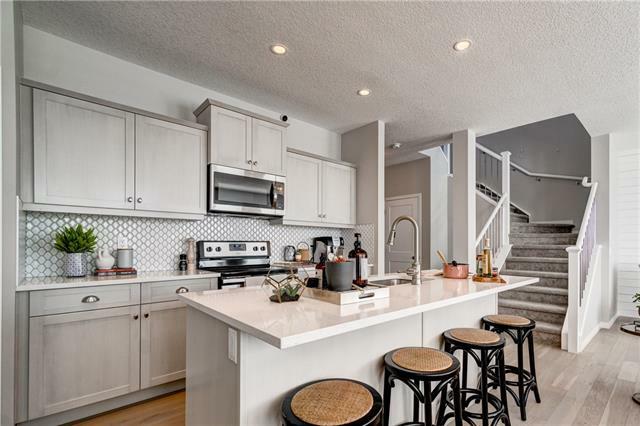 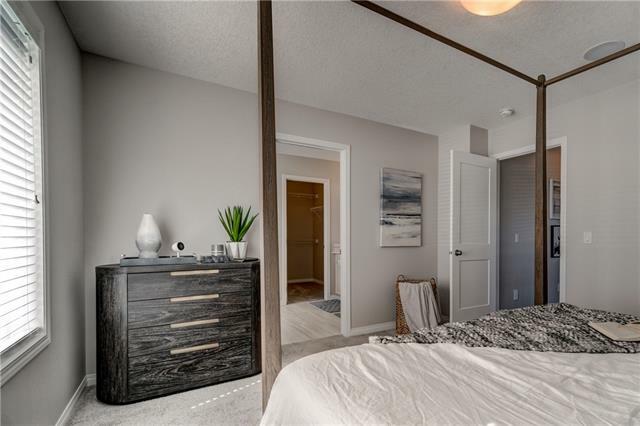 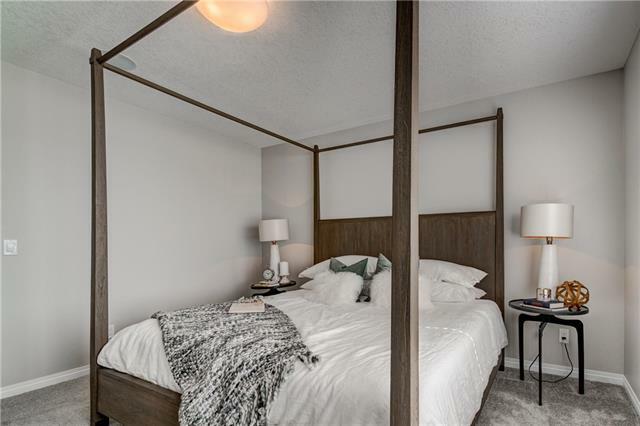 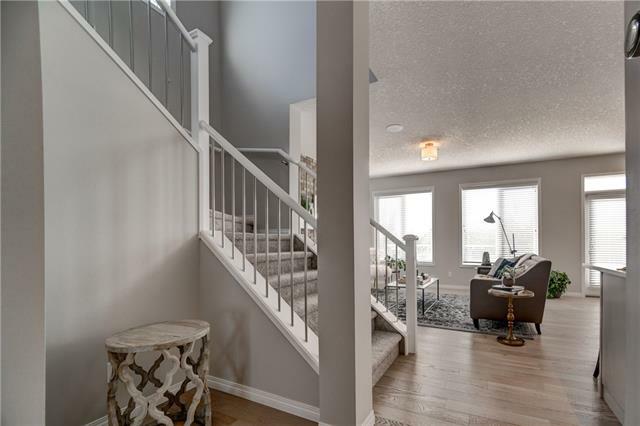 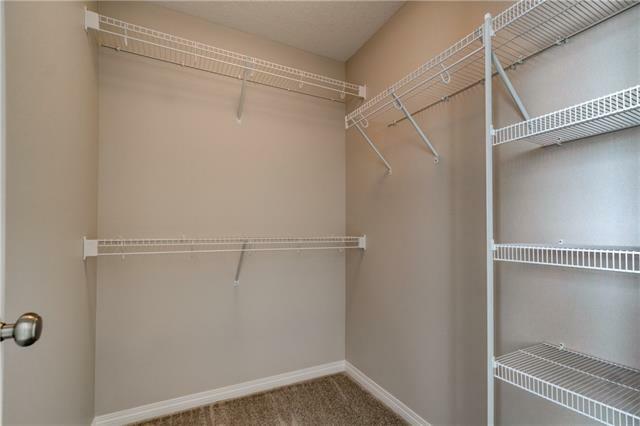 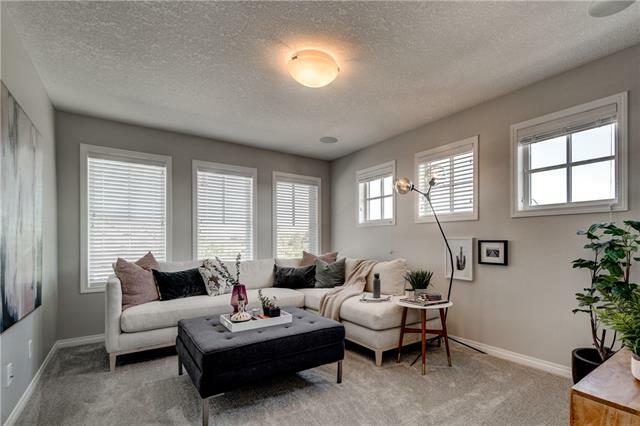 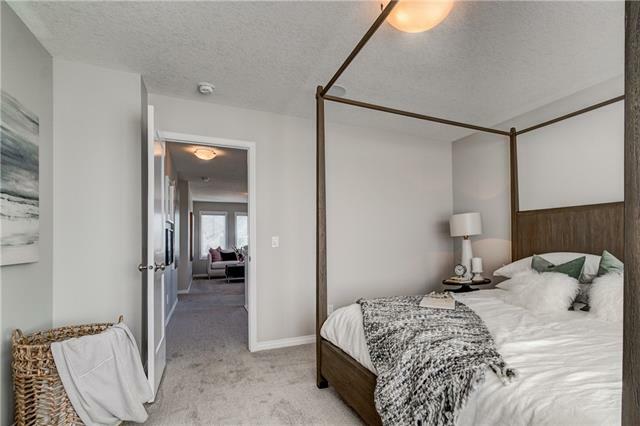 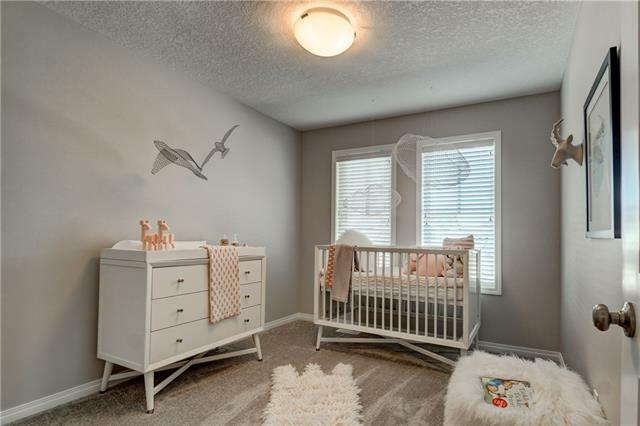 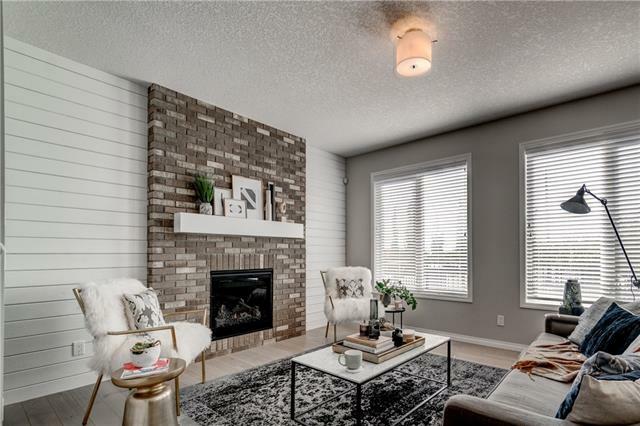 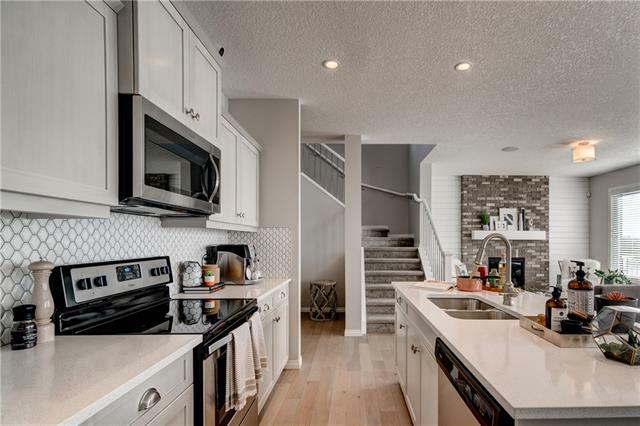 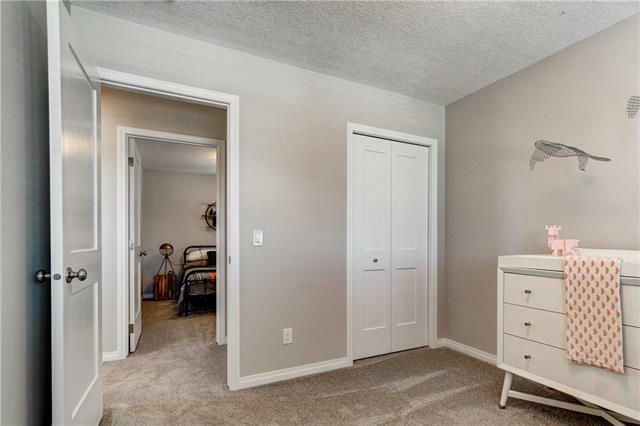 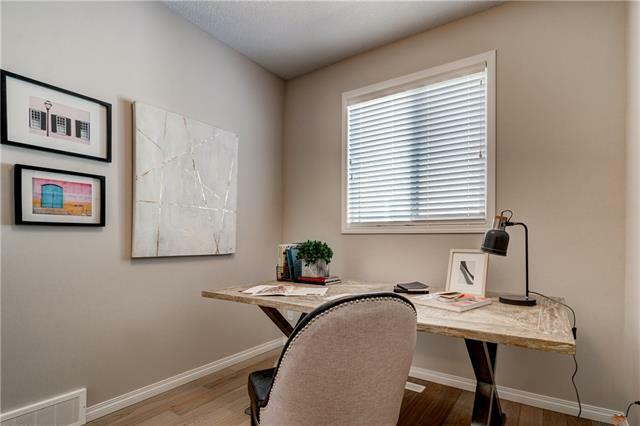 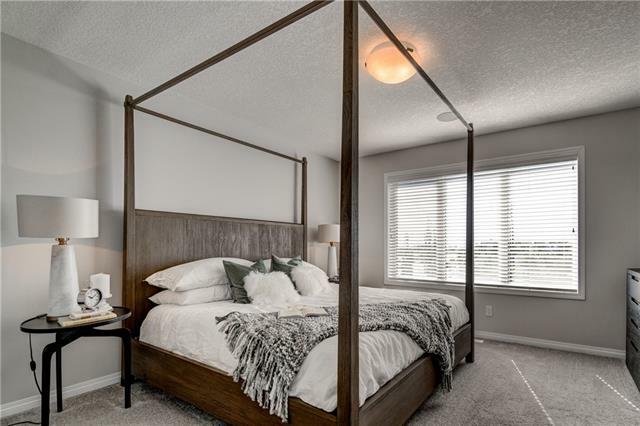 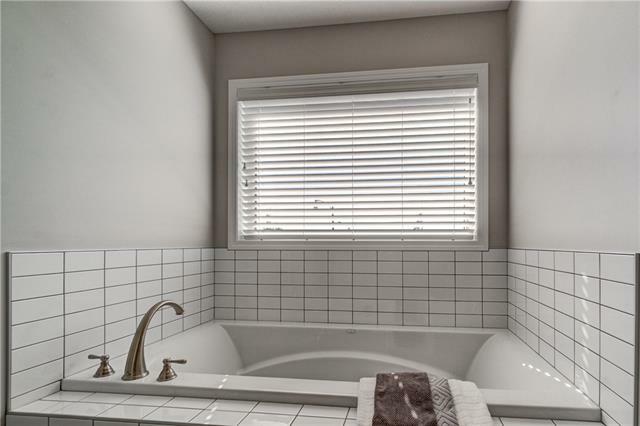 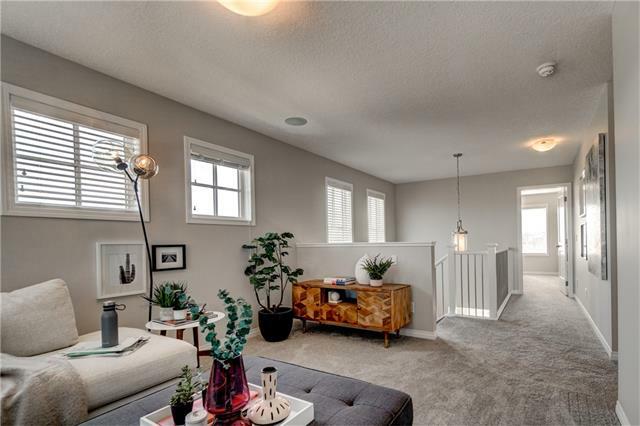 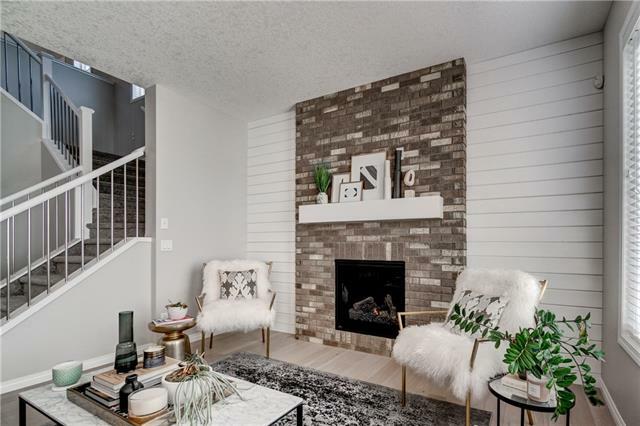 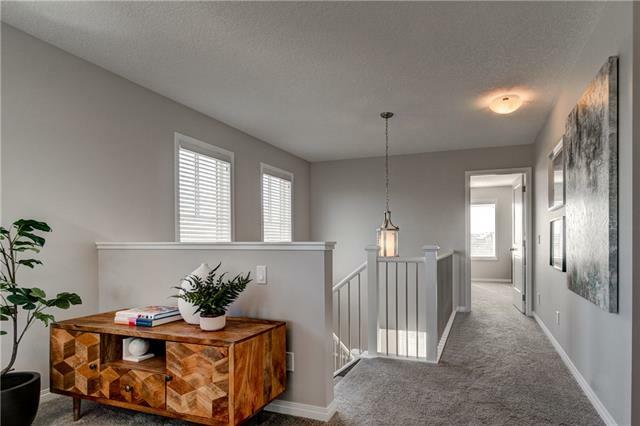 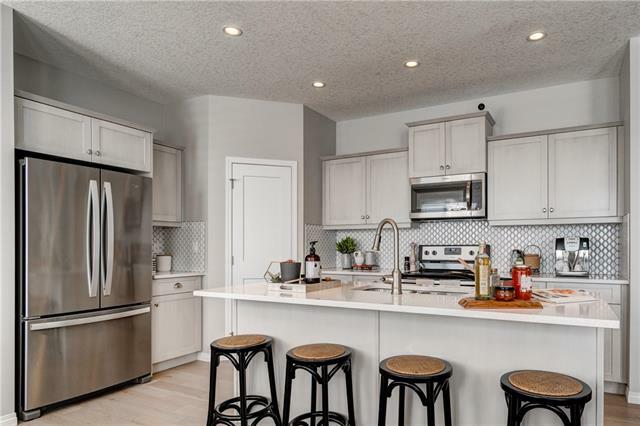 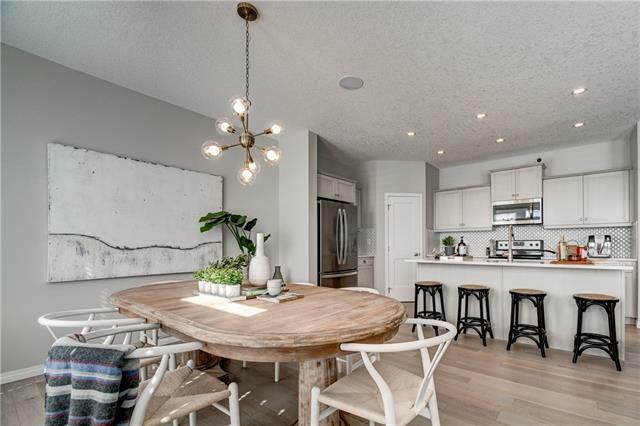 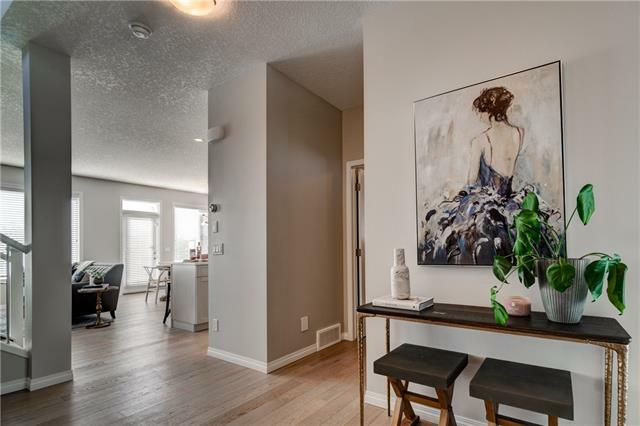 **Photos are from the showhome/previous builds to demonstrate quality of construction and finishes and may not be an exact representation of this home. 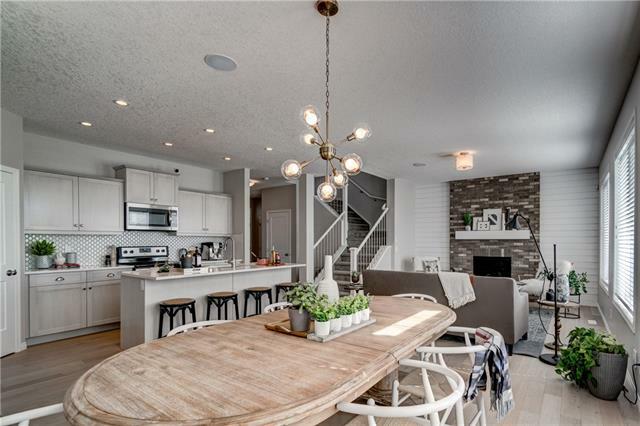 ** Show home hours are Saturday & Sunday 12-5pm and Monday, Tuesday 3-8pm. 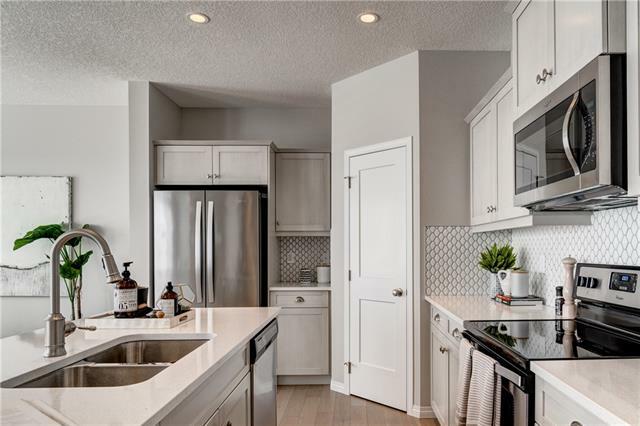 Show home is located at 1404 Montrose Terrace.